The unexpectedly difficult conquest of Bactria and Sogdiana (approximately the territory of present-day Afghanistan and Central Asia) was first due to the fact that Bactrian satrap Bess tried to proclaim himself a new Persian “king of kings”. Alexander did not consider this place vacant. But the removal of Bess was not the end of the war. Survivor satraps and local nobility, taking advantage of the collapse of the power of the Persian kings and counting on the inaccessibility of their areas, thought to preserve their independence. Such a war, as far as perseverance and mutual embitterment of the parties did not resemble the former. The marriage of the Macedonian king to the daughter of one of the Bactrian princes Roxane was a way to tie the local nobility to her reign. Only after two years, having achieved a certain success in appeasing Sogdiana, Alexander was able to start fulfilling another ambitious plan. In the spring of 327 BC. e. the army of Alexander the Great, in the ranks of which the Greeks and Macedonians, however, had long been only a small part, moved to India. In this campaign, the most significant victory was won in the summer of next year over the Indian king Por, whose powerful kingdom was located to the east of the middle course of the Indus. The military success, which was taken in great blood, seemed to open the way to the Ganges valley. Tired by the battles, exhausted by the unusual climate, the unknown about the enemy, the army refused to continue the march. Something similar had happened before, and Alexander knew what to do. However, this time the forces and patience of his soldiers really dried up. How much he angrily did not retire to his tent, no one was persuading him. “There was not a single soldier from whom he could get the word out.” The army resolutely and definitely refused to see meaning in the distant enterprise, and the conqueror had to yield. The army rejoiced, “Many of the soldiers wept, while others approached the royal tent, invoking numerous blessings on Alexander for the fact that he agreed to be defeated only by them.” According to legend, twelve altars in honor of the gods of Olympus around the bronze column with the inscription “Here Alexander stopped” were erected at the end of the hike. However, Alexander’s retreat down the Indus River was still a conquest. On the way back, he killed half of his army in the Gedrosia desert. Alexander moved this road only because he heard that they could not pass through the armies of Semiramis and Cyrus. 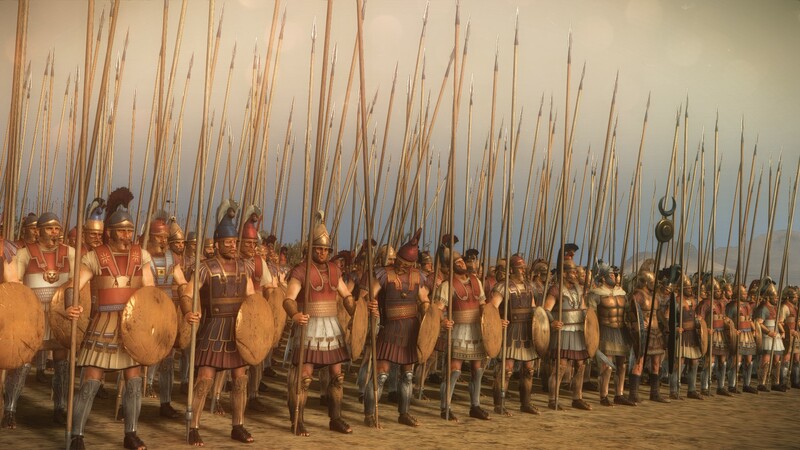 “Restoring their strength, the Macedonians marched through Carmania for seven days in a cheerful procession. Eight horses drove slowly the lord, who continuously, day and night, feasted with his closest friends, sitting on a kind of stage, approved on a high, everywhere prominent platform. Then followed a multitude of chariots, protected from sunlight by purple and motley carpets or green, constantly fresh branches, on these chariots sat the other friends and generals, decorated with wreaths and cheerfully feasting. 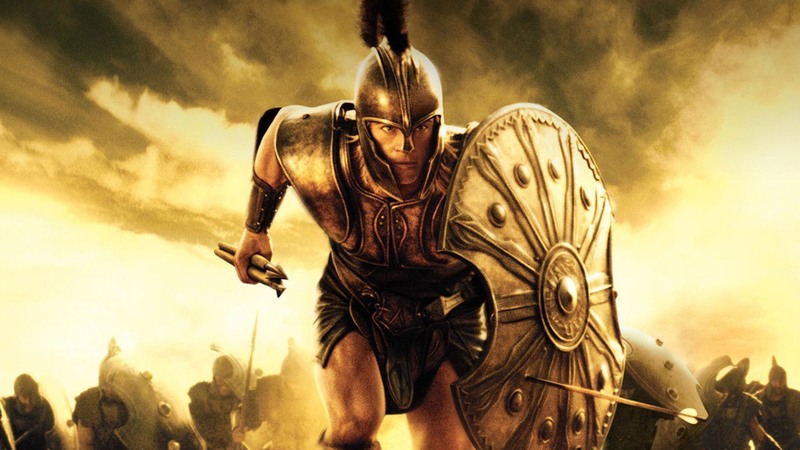 There were nowhere to be seen any shields, helmets, or copies, all the way warriors’ cups, mugs, cups drew wine from pithos and craters and drank for the health of each other, while still continuing to go forward, others fell to the ground. There were sounds of flutes and flutes everywhere, songs rang, and women’s bacchic exclamations were heard. Alexander the Great had two more years to live. He did not return to Babylon to sit idly by. After several years spent in distant lands, he found the management completely upset. In fact, his first task was to take control of the areas that fell into the hands of those who shamelessly abused power, and put order there. Convinced of his divine mission, a year before his death, Alexander demanded that the cities of Greece establish themselves for divine honors. A letter from the king, sent from Suz in the spring of 324, contained a reference to the example of Hercules, his distant ancestor and, as mentioned above, his stepbrother. Like Hercules, Alexander conquered all and reached the end of the world. Therefore, Tsar Alexander demanded to himself temples, statues and altars, as the son of a higher deity. The public reverence of Alexander the city of Hellas was introduced under duress. “This boy is hungry for altars. So let him be raised. What trifles! “- orator Demosthenes was sarcastic. Alexander blamed the Greeks for not allowing him to conquer India. Feeling called to surpass Hercules and Dionysus, he could not part with the thought of reaching the edge of the earth. A person – a hero – can become like immortal gods, when he does something beyond the limits of human possibilities. Alexander planned for himself a new feat. His plan was to conquer Arabia, Africa and, circumambulating it, to sail into the Mediterranean Sea through the Hercules pillars. Unexpected illness and death of the Macedonian king on June 10, 323 caused a rumor, but they were most likely not associated with poisoning and had natural causes. Until the end of antiquity Alexander the Great was looked, rather, not friendly. For example, in the eyes of the Roman Stoics the Macedonian king is a psycho and bloodsucker, a caricature of a hero, a sick and unhappy man with a painful imagination, exhausted himself and more people around him, unable to control himself and his desires and died of intemperance, becoming a victim of his own extremes. “The unfortunate Alexander drove and sent to the unknown lands a crazy passion for devastation. Or do you think that the wise man is the one who started with the defeat of Greece, where he himself was brought up? Who took away from each city what was best there, forcing Sparta to slave, Athens – to remain silent? Who, not content with the defeat of many states, either defeated, or bought by Philip, began to overturn others in other places, carrying weapons around the world? Whose cruelty has not stopped anywhere, tired, like a wild beast biting more prey than hunger demands? Already many kingdoms he merged into one; already the Greeks and Persians are afraid of the same thing; already the yoke of tribes free even from the power of Darius, and he goes further than the ocean, beyond the sun, resents the fact that one cannot bear victory in the footsteps of Hercules and Dionysus even further, he is ready to create violence over nature itself. In a sense, the psychological portrait of Alexander the Great does not look like a big mystery. Aristocratic self-consciousness, built on the memory of distant kinship with the gods and heroes, aimed the person to the fusion of glory. Suddenly, being on the throne of a world power, he never managed to part with the horizons and habits of the petty Greek king, to death exhausted by his own sense of smallness. The desire to stand level with the gods and heroes – as a normal ethical position of a noble Greek, who does not equate himself with anyone else – was the legacy of Greek antiquity and a sign of archaic taste. Among his time, Alexander must have really looked like an alien from the legendary times of the Trojan War. Meanwhile, the Greek world did not think of itself as a stage for the glory of its heroes. The Greeks loved the traditions of Perseus and Hercules. But they did not want anyone to take them to such a fairy tale. Political disunity was understood by many as the normal, correct foundation of social life, the essence of their freedom. So in the eyes of a large part of the Greeks, Tsar Alexander remained an autocratic tyrant. His merits were disputed. He was despised, feared and disliked.